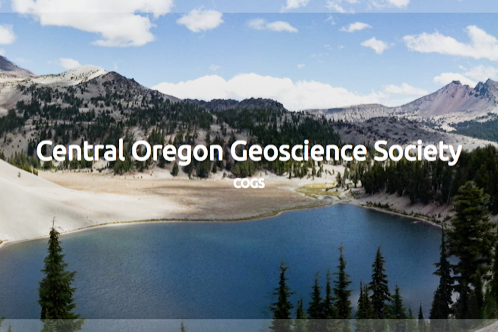 Speakers for PSU Geology's winter seminar have been finalized. These are always very enjoyable lectures. Afterwards there are cookies and coffee and an opportunity to chat with the speaker. The seminar occurs Wednesday afternoons at 3:30pm in Cramer Hall S17.